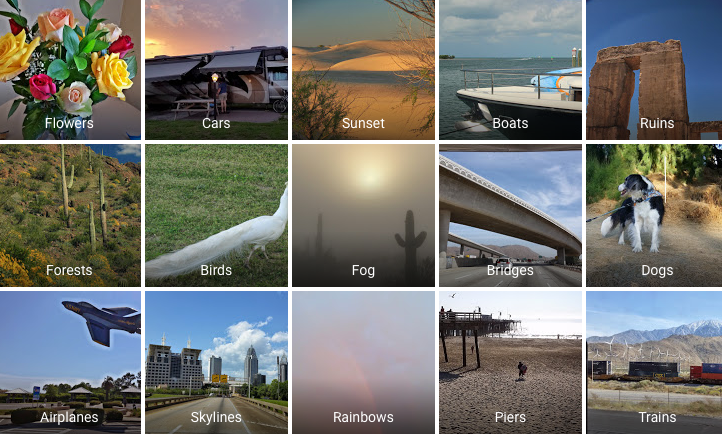 Google Photos Announcement–This is BIG – Learn Picasa and Google Photos! Ik heb hier veel aan gehad, bedankt voor de tips ook. Ik overweeg overigens om het boek aan te schaffen, is er en mokeiljgheid om het te ruilen als het niet bevalt? Jan, you can indeed share publicly with a simple URL, just not your entire public library. To share a selection of photos via a URL, first select all that you want, then click the share icon (looks like a slingshot) up in the toolbar. Choose “get shareable link” and you will have a URL that you can put anywhere: email, facebook, website, etc. Anyone who clicks that link will see all the pictures that you selected. I run a google website where I insert photo albums as a slide show onto a website page. Previously I was able to make this slide show public. 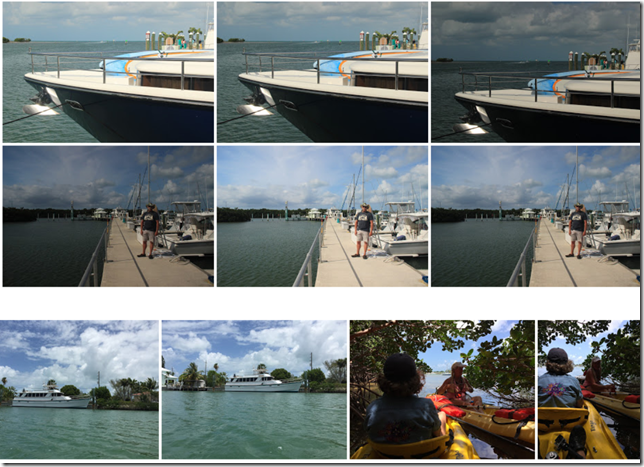 On my website, I am still able to choose ‘insert’ a google+ album… but it doesn’t show the photos… In google+, I have chosen the photos, chosen the share icon, shared it publicly… but nothing on the website….. any suggestions? It may have been added since this article however there is a way to share the album by public link. Once you click on the album there is a share icon (second from the right) at the top right of the screen. There you will find options to share to Google+, Facebook, Twitter, and below to Get Shareable Link. Yes, but you can’t just make the album public so it is viewable with a link to my entire photo library. I received a pop up message when I opened Picasa that said that I “recently joined Google+” when in fact I did no such thing (I was actually prompted to upgrade my Google account to G+, but I closed the window – no way I was going to). •	Albums you’ve shared can in turn be tagged and shared by others. •	For new albums, anyone an album is shared with can see who else it is shared with. •	When you tag someone, they receive a notification and can see the photo and the related album. What was not exactly told to us/me was that anyone you share the photo/album with can now share it with others, which was not the case with the pre “upgrade” to G+. You write that: “…I don’t understand why it is only showing recent photos…” Let me take a crack at that. All I can say is I agree! I expected all past months to get filled in, but it’s only adding recent photos. What I consider to be the worst “bad” of all is that the new Photos interface will not allow sorting of web albums by “album date” (the date that I set in “album properties” when I created the album). This means that all 589 of my carefully curated albums are shown in some sort of random order, making it impossible to browse in a logical fashion. Additionally, when I open one of my web albums, the photos inside are not in the order that I have set either. This makes it basically unusable for me. I’ve been using Picasa software and Picasa Web Albums ever since Yahoo photos got taken over by Flickr. Now I’m not sure what to do. Has anyone found a solution to this “random order” problem?? How’s it going to play with Picasa (if at all) or is it going to merge/replace Picasa?